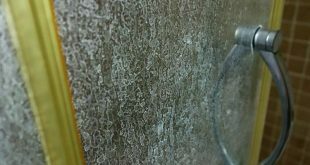 The mold is actually a fungus that appears in moisture and dark places in your home, being extremely difficult to remove. I am sure many people are confronted with these problems and often use chemical solutions that are quite dangerous. These chemical solutions, besides that are harmful for your health most of the time won’t solve the problem. 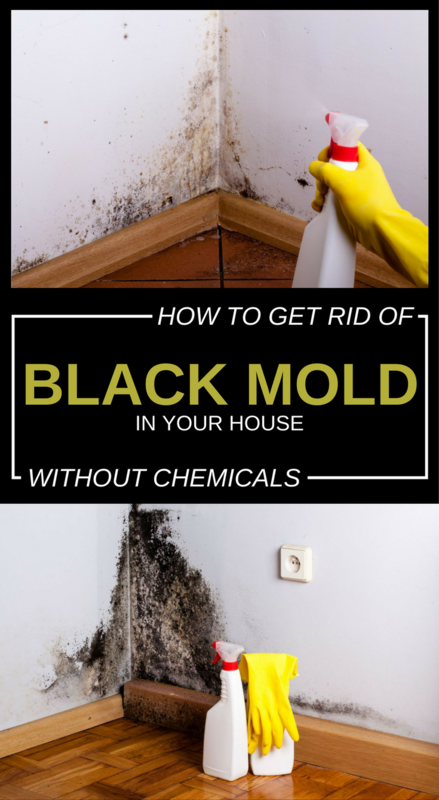 If you want to get rid of mold and you don’t want to use chemicals, the following remedy turn out being very effective among all users. Mix all ingredients in a bowl, and then add them into a spray container. Before you begin the procedure, be sure to open the windows to ventilate well the room. 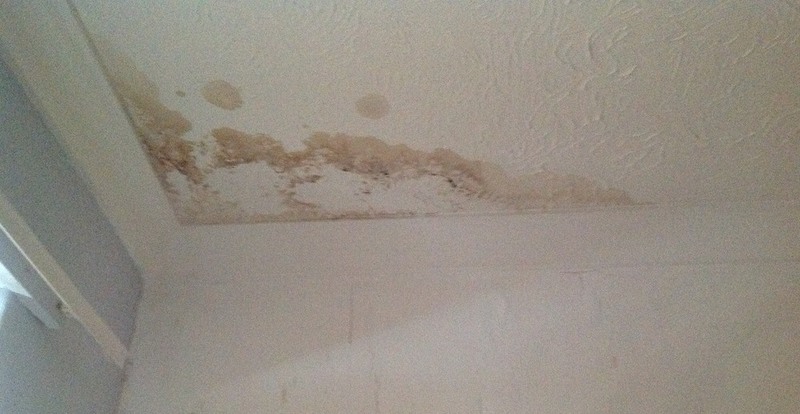 To get rid of mold, you just have to spray this mixture abundantly over the affected areas. Let it work for about 3-4 hours, then, using a cloth, you can rub gently to remove the mold. This homemade solution will get rid of mold from the first use!